Our individual Earth Star is usually very under-utilised. We’re consciously aware of the chakra system within our body, but the Earth Star often gets over-looked. Tune into your Earth Star right now by focusing your energy about 8 inches under your feet. As you connect here, feel the expansion. You’ll have a sense of your feet grounding into a mandala of light that surrounds the Earth. Your purpose and connection with the collective will be more easily felt here. Beyond this light mandala, you’ll feel a bridging energy, in a myriad of colours. This is the Rainbow Bridge, connecting to the incoming 4-5th dimensional energies, and assisting in the transformation the 3rd dimensional polarity consciousness. Presence: becoming more present in your life through a knowing your place in the whole, and embodying this. Support: through the Earth Star, you can more easily connect with your soul group, in all dimensions. Just stand on the light mandala and the rainbow bridge and ask to connect with them. Send them colour and light to acknowledge your connection with love. Divine resources: the Earth Star aligns you with ancient truths and gifts that you’ve stored within the Earth. When you’re ready to activate these again in this lifetime, you can move through the Earth Star to “search” for the gifts you’d like to retrieve. Moving from the Earth Star into the Earth’s Heart (core of the Divine Mother Crystal within the Earth), you may access the Akashic Records. Here, you may ask that whatever you need right now, in alignment with the whole, be opened and activated through your physicality and conscious awareness. Purpose: even though we have more than just one purpose in each lifetime, a strong influence of purpose will arise when the collective consciousness calls it from us. This is what I call your Active Purpose. It’s what you need to contribute to the evolving consciousness in this moment. Your soul will inspire you to ground this purpose through you, and become this possibility, as the collective calls it. Working with your Earth Star will help you find these gifts and share them with the whole more easily. Connection: every time I focus into my Earth Star, I immediately feel connected to a greater awareness and wholeness. Everything expands and somehow the Divine Plan for the Earth’s evolution makes sense here in a different way. It not only grounds the understanding of the Divine Plan, it gives us the resources to activate and contribute to that Divine Plan. 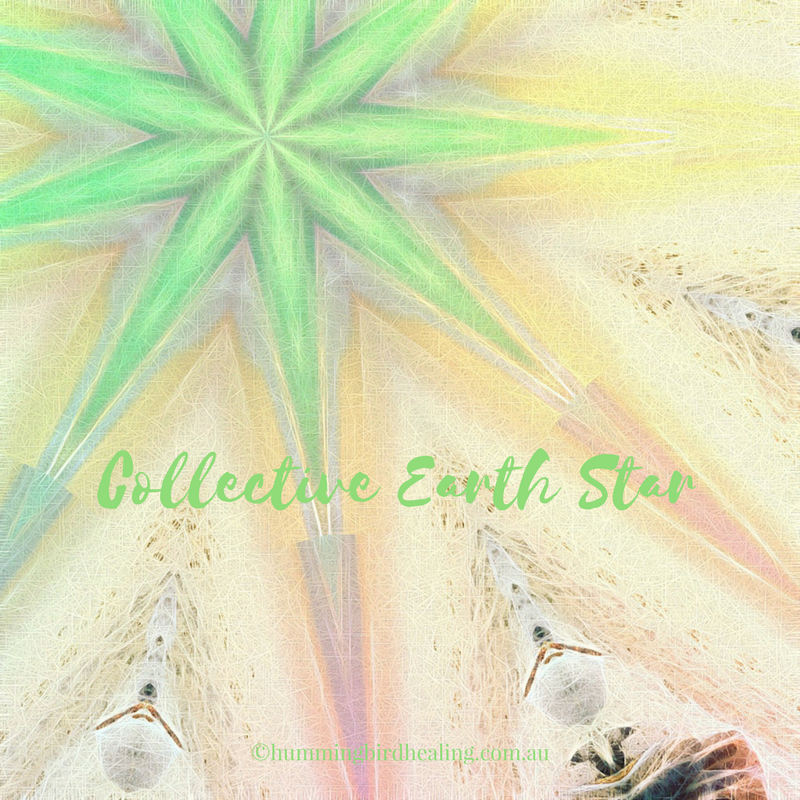 This is the Earth Star that joins the collective consciousness and each individual Earth Star. It’s like the Earth Star of Mother Earth…. a representation of her children, joined in oneness. 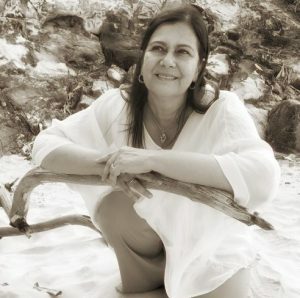 Connecting and grounding light into the Collective Earth Star will help to balance the chaotic energies of change that are sweeping the planet right now. We need a grounded, unified foundation that feels real and true. Even though we ground into our individual Earth Stars, it’s super important to connect and unite the light of Divine Evolution into the Rainbow Bridge. 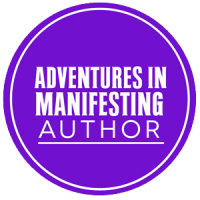 Here, we can help activate the codes for the collective to ground their divinity into our evolving consciousness. A radiant light mandala then opens to support a recognition of a different life possibility…. unity. “Ours” becomes the first understanding, rather than “Mine”. The effects of connection, and how all actions are part of a greater morphic resonance, become clear in the awareness of the collective. We help bring in an understanding of the power of unity, and by grounding this possibility and activating it with light, it becomes an underlying energy foundation that nourishes the world. Focus within your heart. Feel the joy of connection open within you. Ask all aspects of your soul, past/present/future and across dimensions, that hold the keys to unity, to gather in a light circle around you. Feel their unified presence. Choose a symbol and colour that represents your key in grounding unity for the collective. Let this key flow through a silver stream, down through your feet and into your own Earth Star (8 inches below your feet). Use the key and colour to activate your Earth Star, as part of the Collective Earth Star. Do this through your divine intention. Feel/see/know the Collective Earth Star illuminate as a light mandala within the Rainbow Bridge. 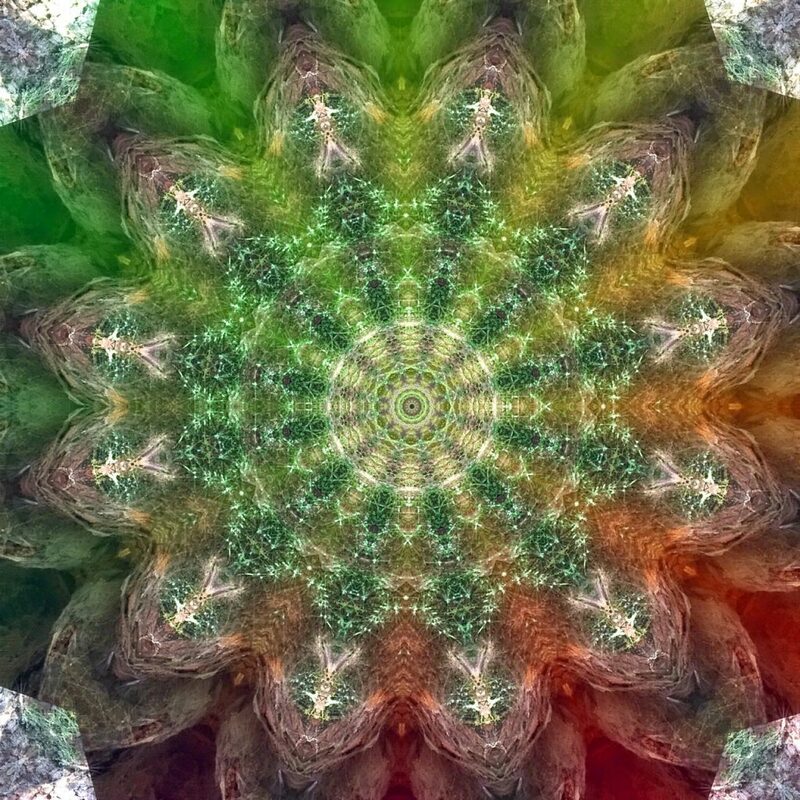 Release the codes of your key through this light mandala, using colour and light. Feel how this reinforces the strength of the Collective Earth Star, and the radiance that this ignites beams through to the Earth’s Heart, and around the surface. Just focus on that light being open and available as a global support…. a foundation that fosters unity. Reflect on ways in which your individual gifts contribute to a bigger collective dreaming. I’ve recorded this process to make it easier for you to follow. You can access the recording by clicking on the image below. I would love to hear about your experiences after doing this process! Please feel free to leave a comment below. We learn so much by listening and sharing with each other.